Beautiful views of a large wide open canal leading out to the Back Bay and into a marina, restaurants and shopping area. 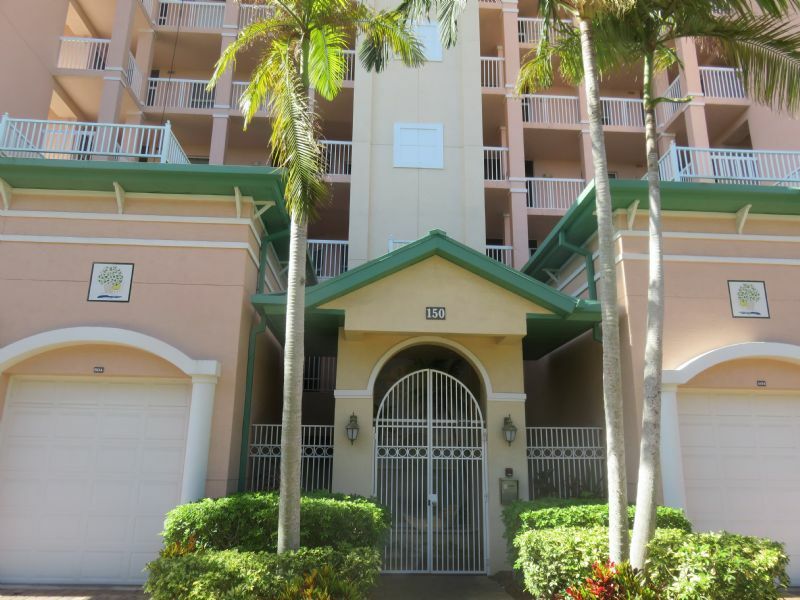 Unit has high ceilings, a huge pool, Jacuzzi, and patio area right on the canal. Located on the south end of the Island close to everything, just a short walk across the street to the Gulf of Mexico. Extra features in unit include password protected wireless high speed internet. TV service has been upgraded for your enjoyment including an ESPN sports package. STR REG. 19-0430.